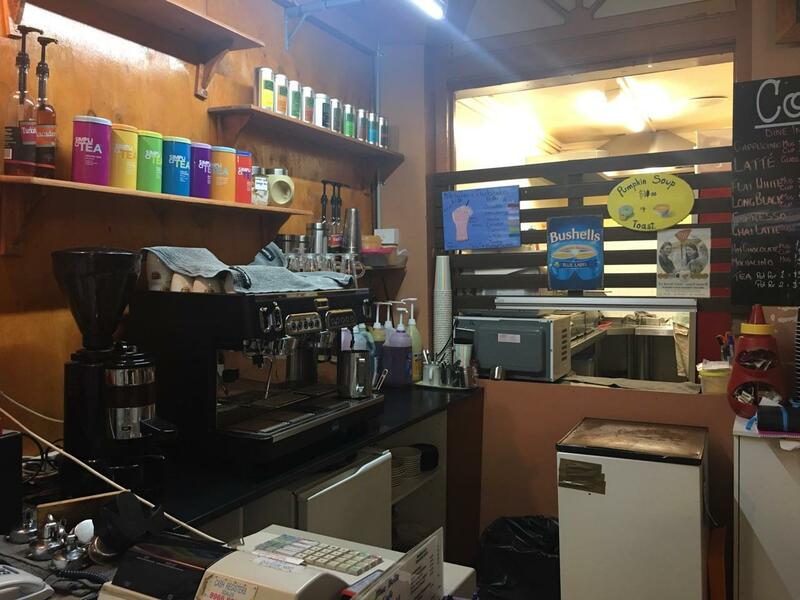 What an opportunity to buy a secure and well-maintained business, with an established reputation, very stable loyal client base. 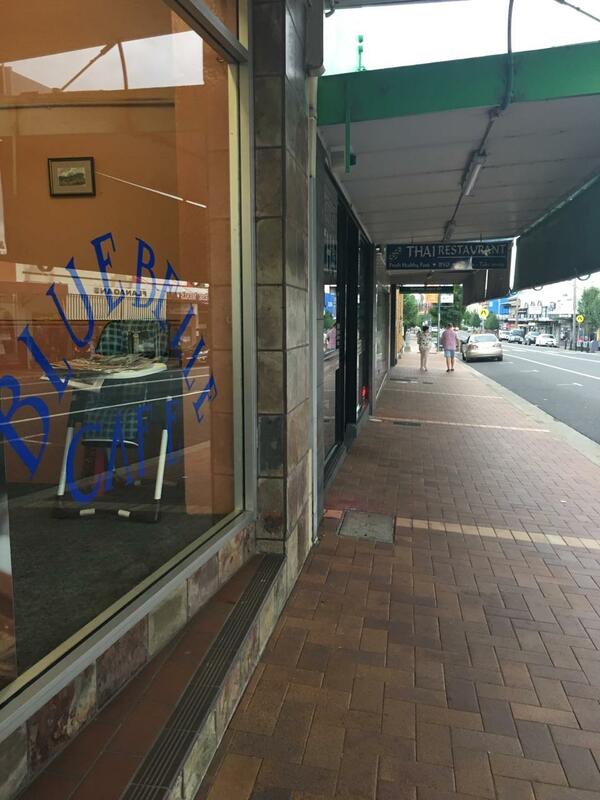 This business offers a fantastic opportunity to the new owner who wants to continue to grow the business. 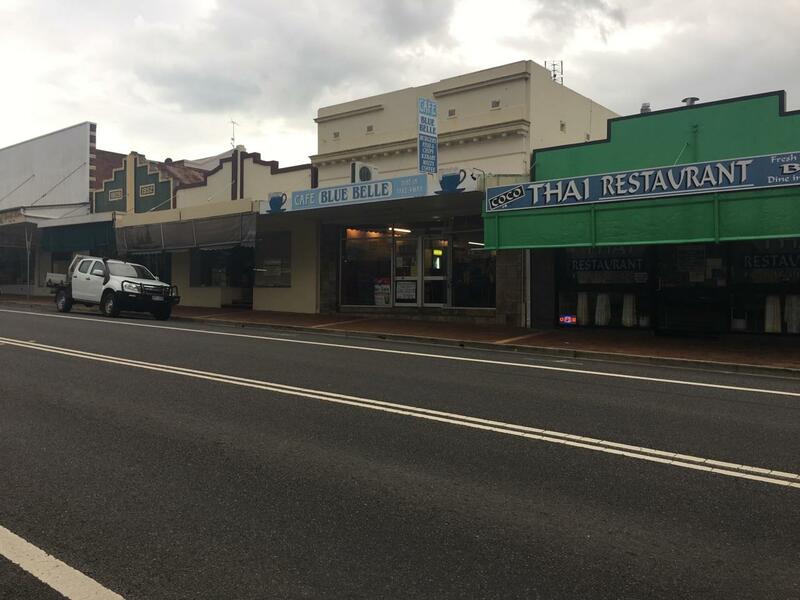 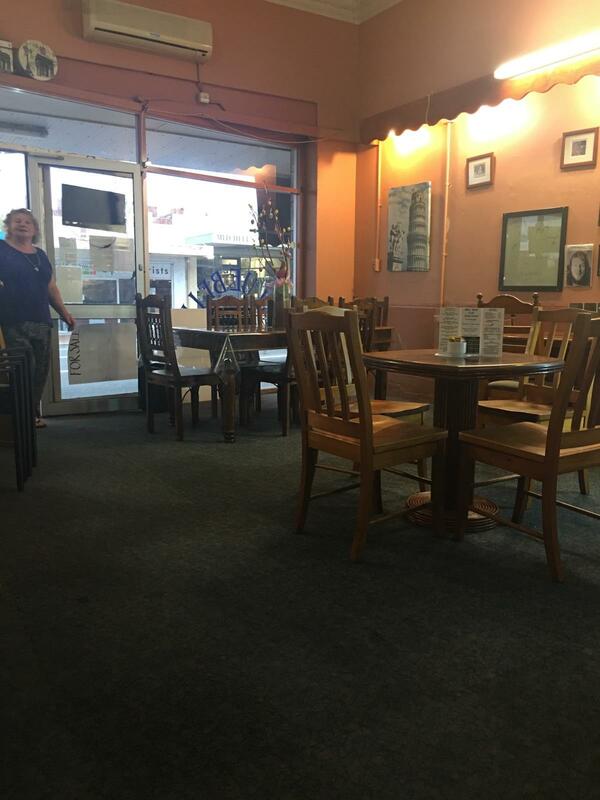 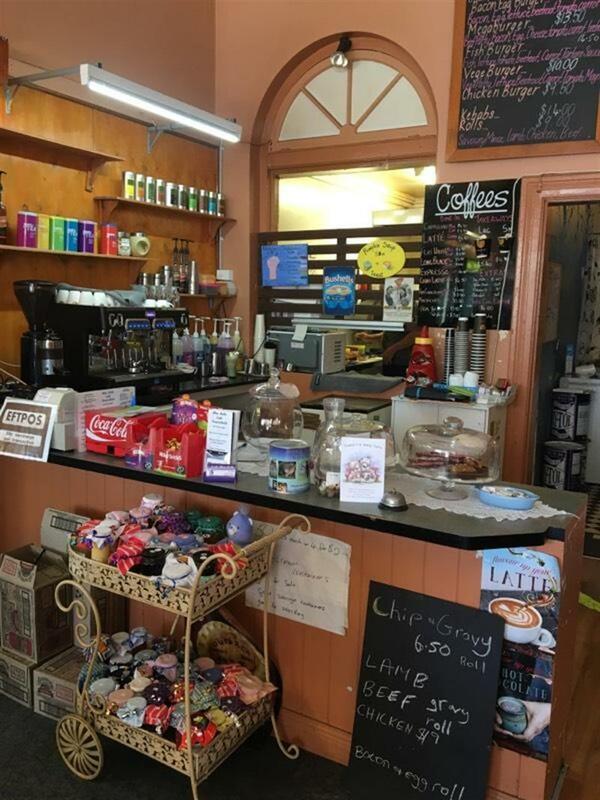 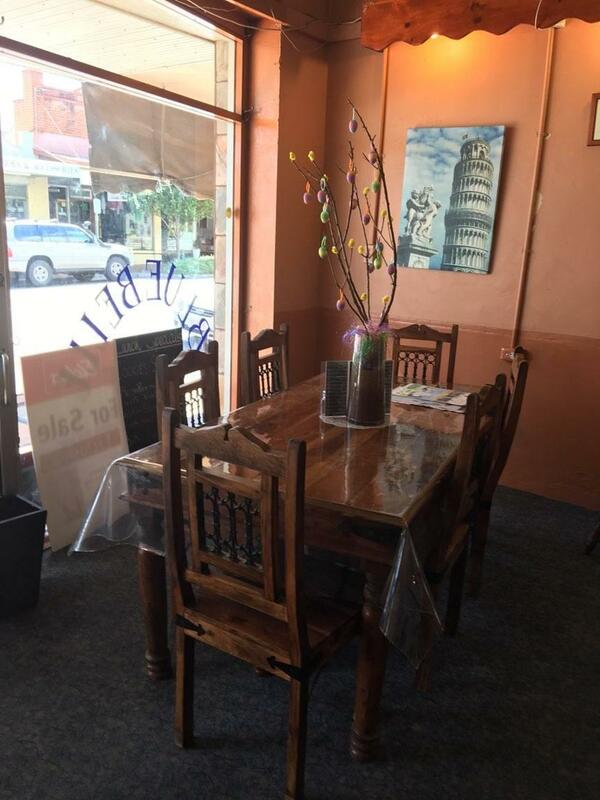 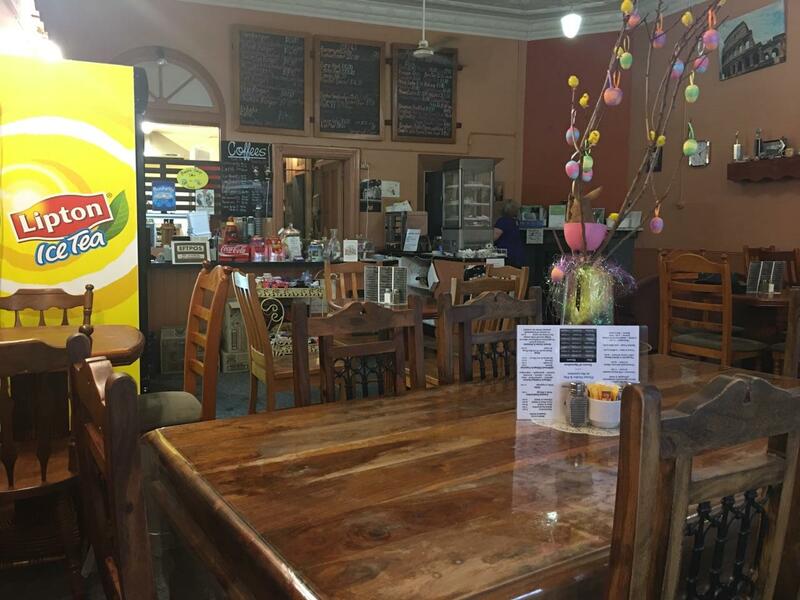 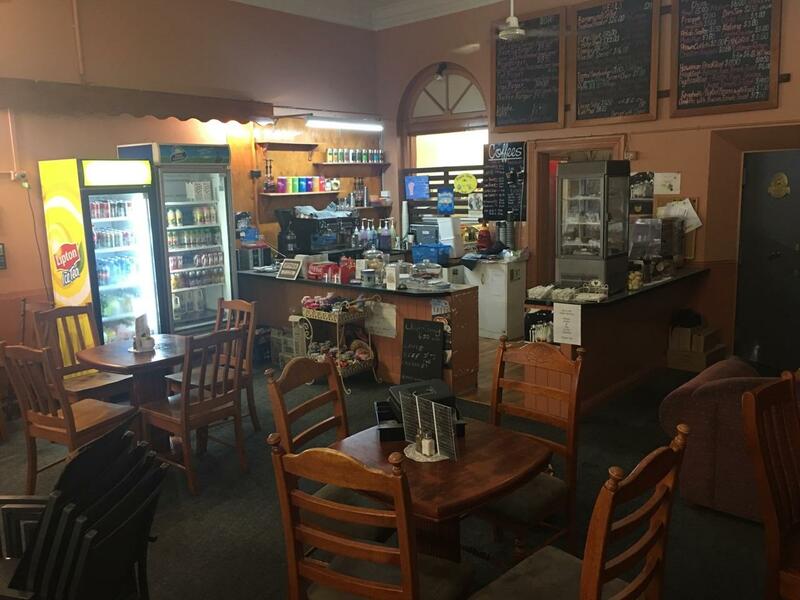 Located in the town centre of Tenterfield, in the high demand area with main street frontage this unique property is in ideal position as the shop captures a large percentage of passing trade from the street. 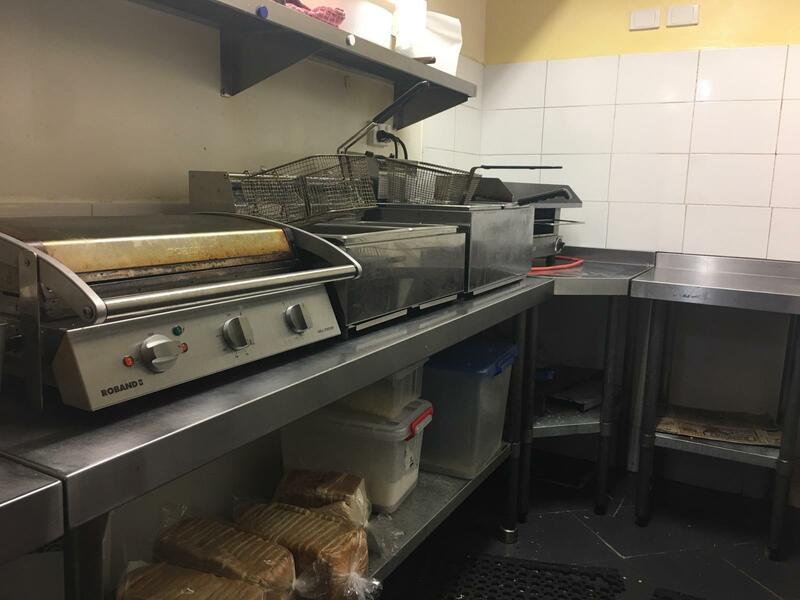 Very busy in summer and school holiday periods. 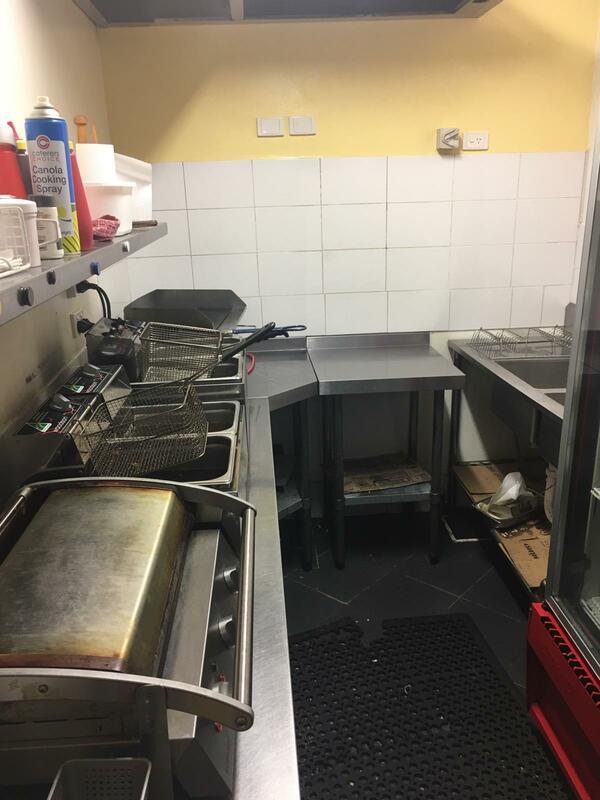 Fully set up with quality cooking equipment included . 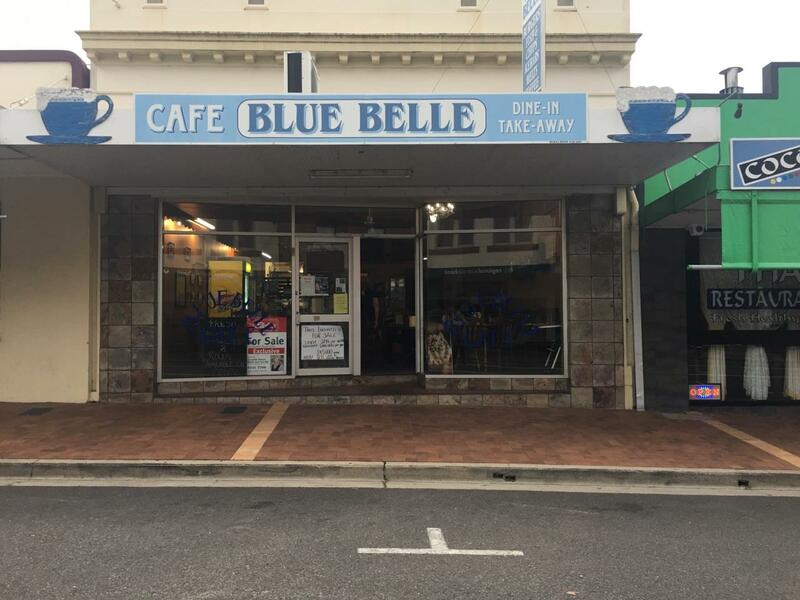 7 freezers, 7 Fridges, coffee machine on lease with options to purchase, leasehold agreement term ending 2022 with the option to extend past this period. 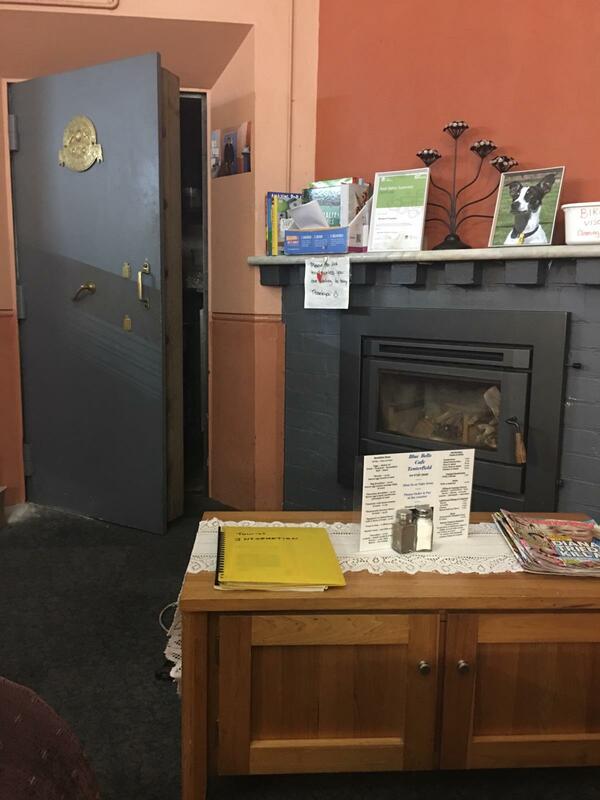 Dear Chris, I am interested in 263 Rouse St, Tenterfield, NSW 2372, Listing Number 2735310 which I found on http://robertmclennan.com.au.